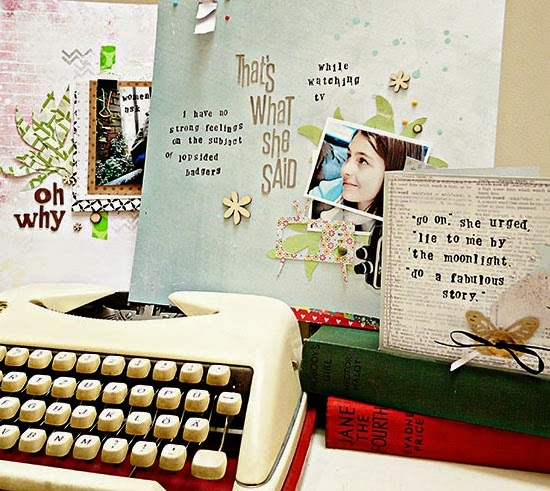 Today I'm delighted to be over at Shimelle's with my post Five Ways to Scrapbook What They Say and I'd love it if you said..
yes! to having a peep. Thank you . Super post, love your little letter stamps, really effective on the page. 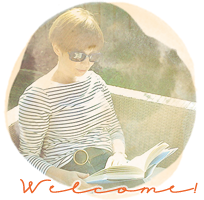 A fab guest post today ... one of the best! Loved this well done - you're beoming quite the celebrity scrapper - we'll have to start referring to you wuth just hour first name! I really enjoyed your guest post,Sian. Congratulations - just off to see! Thanks for the suggestion about making a card that includes the recipient's own words on it. That would demonstrate beyond a doubt how much the sender values the recipient. I'll have to pop over and take a look!